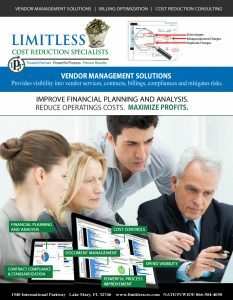 Bay Towel recently enlisted Limitless Technology to perform and audit of our recurring technology expenses to try to reduce our overall service cost. As a mid-sized industrial laundry, I was initially skeptical about Limitless and their ability to truly negotiate and find savings within our current providers and agreements. They certainly exceeded my expectations. The overall experience with Limitless was professional and straightforward. 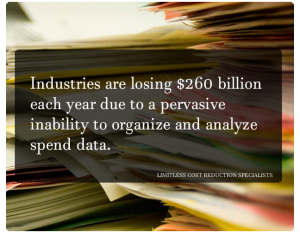 After providing the initial documentation for the audit phase, Limitless took over and required very little from my team in order to complete their audit. They handled negotiations with our suppliers and only implemented approved changes to our services. In the end, they were able to save us over 27% within our current agreements without straining any relationships with our strategic suppliers. I want to thank you and your amazing team for helping us find savings that we didn’t even know were there.